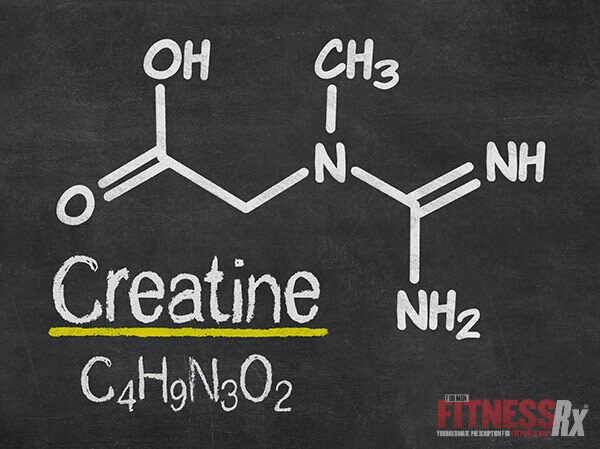 A lot of research has been done in the area of creatine supplementation. The vast majority of this research has looked at the effect of creatine on strength and muscle size or hypertrophy. This means subjects are given creatine while performing weight training. Strength and muscle size are evaluated before and after supplementation and compared to a group of subjects who received a placebo and weight trained. 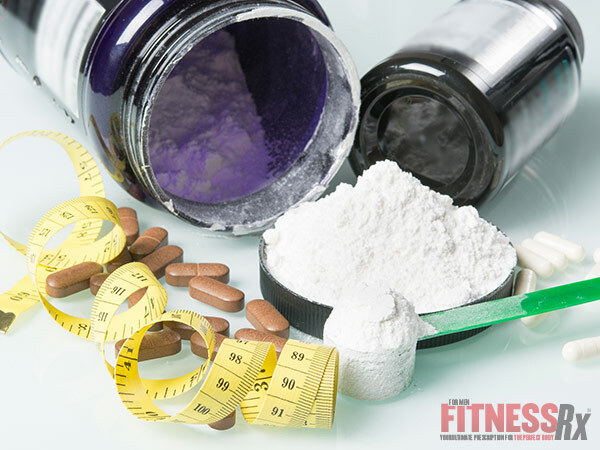 This type of study can be used to demonstrate whether or not creatine supplementation increases strength and muscle size to a greater extent than weight training without supplementation. However, this type of study does not address exactly how at the muscle cell level of creatine might actually result in greater muscle size gains. Recently, a group of researchers evaluated the effects of creatine on satellite cells of sheep. Satellite cells are very important to muscle cell hypertrophy. For adult muscle cells to undergo hypertrophy, the muscle fibers must obtain cell nuclei from satellite cells. Satellite cells are normally located between the cell membrane layers of muscle cells and are normally dormant. This means they are alive but are not really doing anything concerning muscle growth. When satellite cells are activated, they multiply and finally fuse with muscle fiber cells, which results in DNA accumulation. DNA accumulation is necessary for muscle fiber hypertrophy. The bottom line is this: If something activates satellite cells, muscle hypertrophy will probably occur. The results of the current research demonstrate that creatine monohydrate increased satellite cell proliferation compared to a placebo. The researchers concluded that the results provide initial evidence of how creatine might cause muscle cell hypertrophy at the muscle cell level and thereby eventually increase strength. This does not mean we completely understand how creatine supplementation increases muscle size and strength. However, it does provide a physiological explanation for how this might occur.